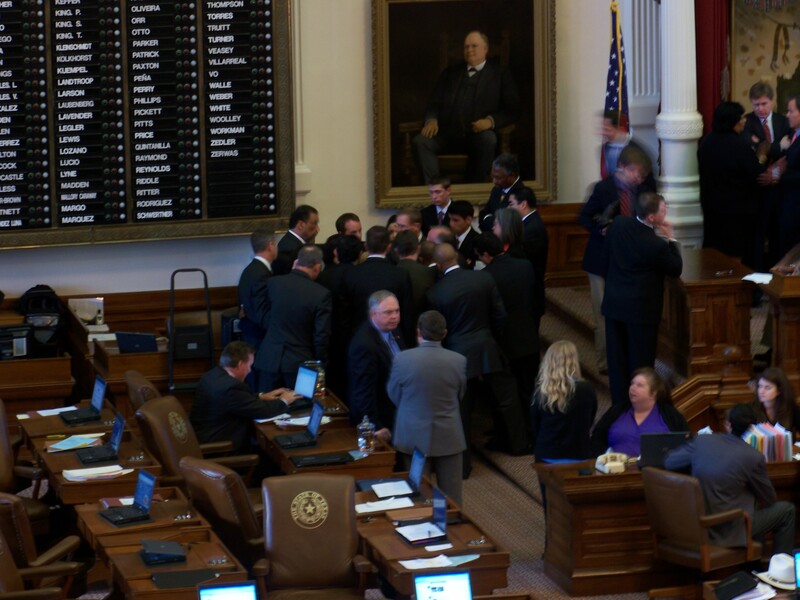 SB 257 passes the full Texas Senate, 21-10. We’ve been supporting this bill in the Senate and House. Sonogram bill being referred back to State Affairs, back to Calendars, and then on the floor again tomorrow morning at 10 am. Still time to call your Representative. Point of order raised and overruled. Another point of order raised. Rep. Jessica Farrar speaking against the bill. 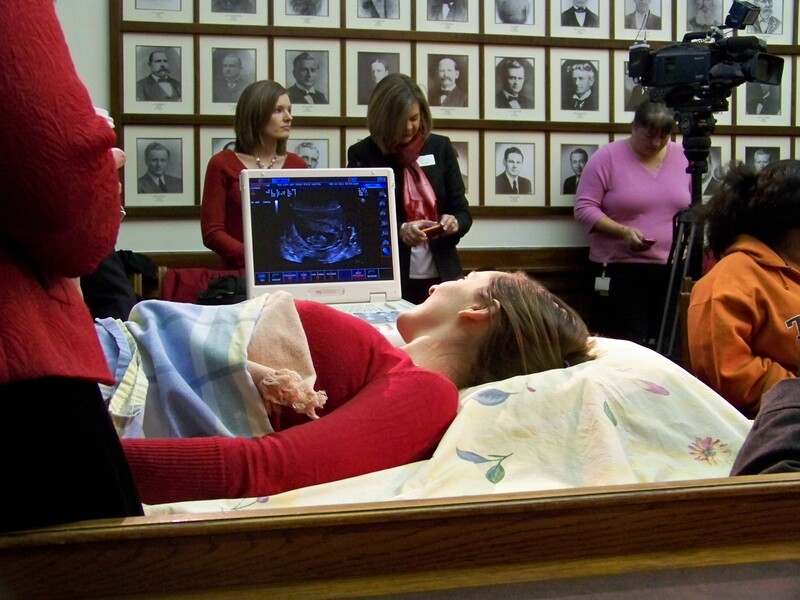 Rep. Sid Miller has laid out his sonogram bill, H.B. 15. Rep. Carol Alvarado expressing her apparent opposition to the bill. Point of order raised and overruled. Another point of order raised. Rep. Sid Miller pulls the bill down, and recommits it to the State Affairs. Not sure, but looks like there was an issue regarding something during the House State Affairs hearing on HB 15. Appears House State Affairs will hear the bill this afternoon again, vote it out quickly, and HB 15 will be on the House floor again tomorrow for a vote. We’ll keep you posted.